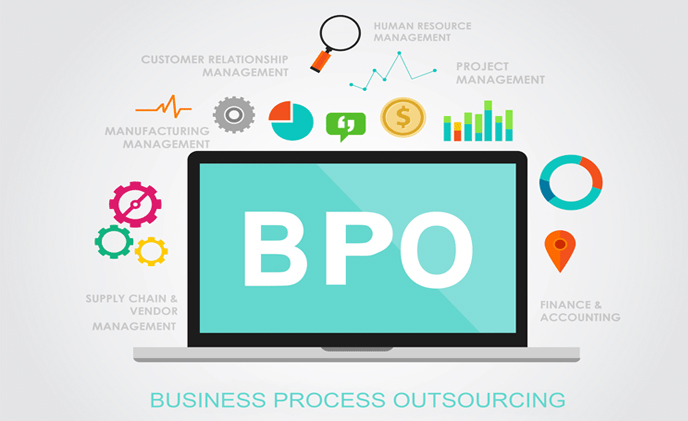 BPO is the process of hiring another company to handle business activities for you. Pull Skill Technologies Inc. deals the main outsourcing types which are divided into Technology services (ITO) outsourcing and business process outsourcing (BPO). We make available the combination of best-of-breed technology and state-of-the-art infrastructure to provide you the most streamlined processes. Our company strives to create innovative solutions, applying the best-in-class ideas to promote growth for organizations. Free Your Resources and Work On Your Strategy :- An important aspect of business process outsourcing is its ability to free corporate executives from some of their day-to-day process management responsibilities. Reduce Cost :- Our efficient BPO services reduce your payroll and other overhead expense thereby increasing your profits. Our business processing outsourcing services even enable you to make fewer capital investments. Key Services :- Inbound Call Center Solutions , Outbound Call Center Solutions, Telemarketing, Technical Support, Chat/Email Support, Lead Generation, BPO Processes , KPO Processes and Web related services.